If you’re fascinated by numbers I can highly recommend a session with Jo Soley. I’ve known Jo for years as a ‘business angel’ who helps entrepreneurs move to their next level of success, but now Jo is offering numerology sessions for her business clients too, because how your destiny number relates to how you operate in your business, and how by understanding the personal year you are in can help you work with the vibration of the year and its energies. 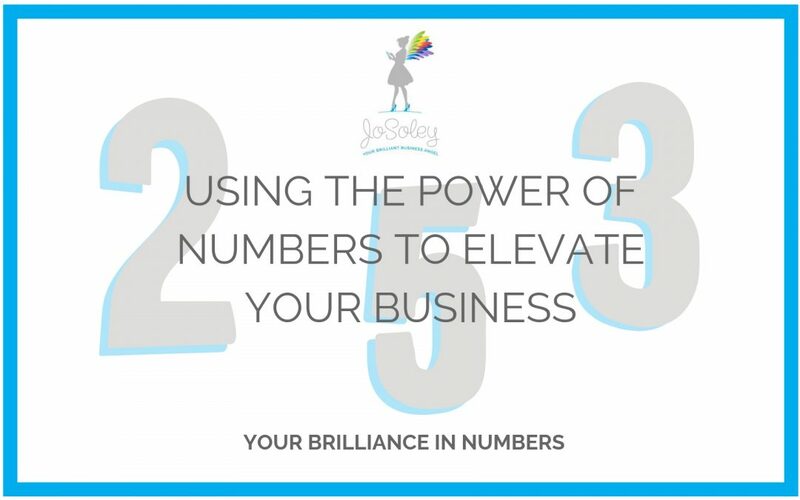 She now offers ‘Your Brilliance In Numbers’ sessions where by how understanding your destiny number, the meaning of the first initial of your first name and which personal year you are in – can help you understand and empower you and understand how you can do the right thing at the right time in your business. and in your personal life. Accumulating lots of info about a number. Numerology is not a method of defining people in a fixed or limited way or solely a way of predicting the future and does not work well by automated computer readings – e.g. : an online numerology report – as there is an intuitive element to it. Jo offered me a session recently and I must confess I said yes really just out of curiosity, I wasn’t really expecting any lightbulbs, so when she explained to me that my number is 5 and the characteristics of that number I wasn’t especially surprised, I have had sessions with people over the years where I have heard that before and it definitely resonates with my personality type. However she also revealed the implications of my name and that was intriguing. It reminded me of interviewing Blue Marsden author of Soul Plan on Hay House radio a while back , we had a long discussion about the impact of our birth names on our destiny. The most profound bit of the session with Jo was her explanation of which personal year I am in currently, we work in 9 year cycles and I am in a ‘9’ year, and that is essentially a ‘completion’ year, where its good to consolidate, declutter and make room for the new energy of the ‘1’ year which will be coming.after my next birthday. Suddenly I felt a weight lift off my shoulders as I have had a couple of business projects that I have been trying to get off the ground that have just not happened, I thought I was definitely in line for a big contract and I got a big fat ‘NO’. I had been feeling very rejected and a bit disillusioned, but suddenly Jo’s revelation that I am in a year where its not a good idea to start a new business or kick into a brand new big project, I now feel perhaps it was meant to be. That knowledge has shifted my thinking and I’m now able to focus on getting rid of what I no longer need, to release, in preparation for next year when hopefully my projects will fly. 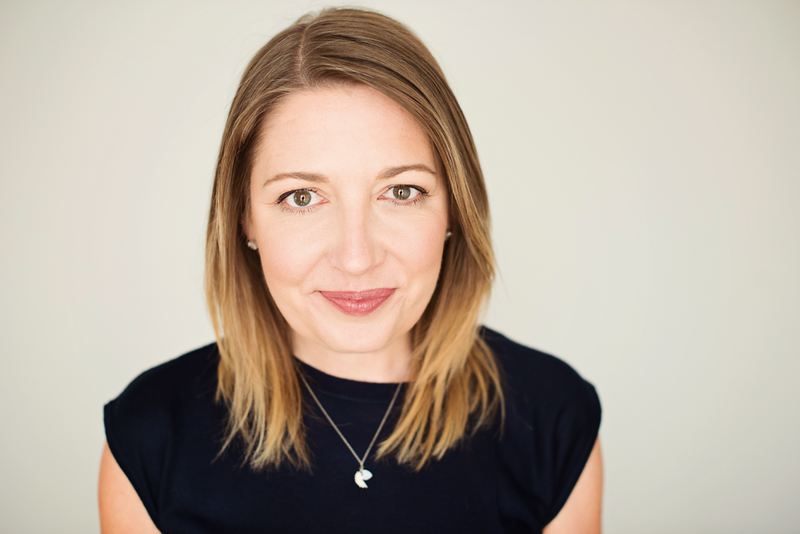 It’s well worth a session with Jo, numerology gives a fantastic insight, suddenly you ‘get’ who you are, and why things are happening, (or not) and rather than trying to work against it, you can work with your own personal ‘essence’ and make your plans accordingly.